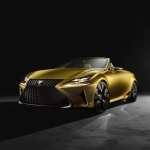 Beautiful sunshine, warm weather, and winding roads are the perfect complements to the Lexus LF-C2 concept that made its global debut at the 2014 Los Angeles Auto Show today. 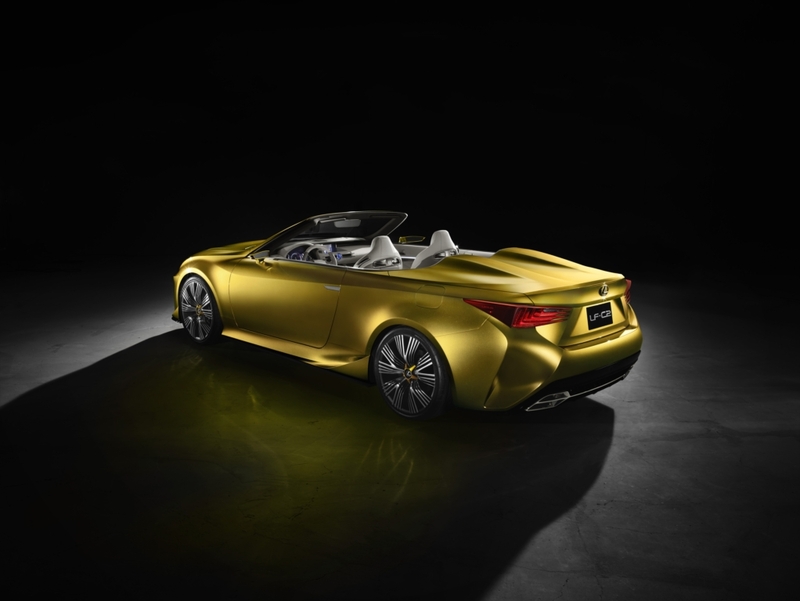 The LF-C2 concept is a design study in the form of a 2+2 roadster and explores key styling themes involved in the Lexus brand’s future, bolder styling direction. 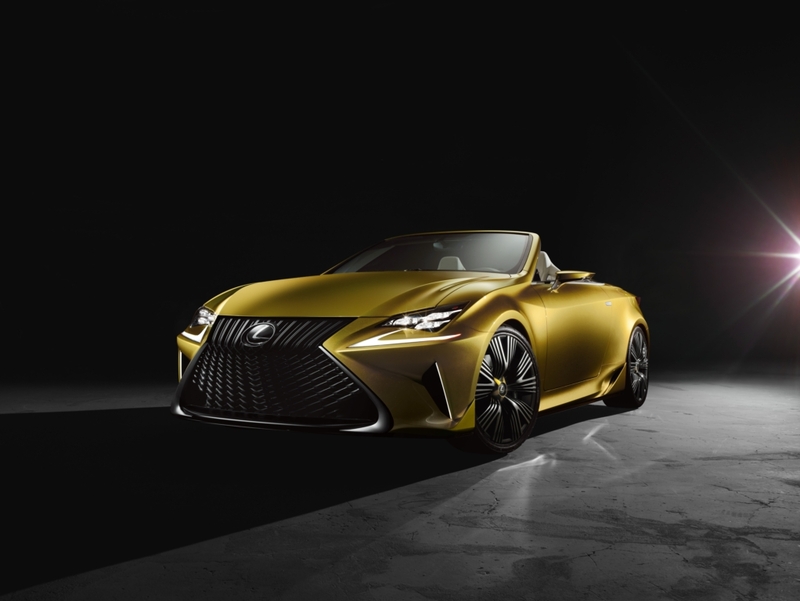 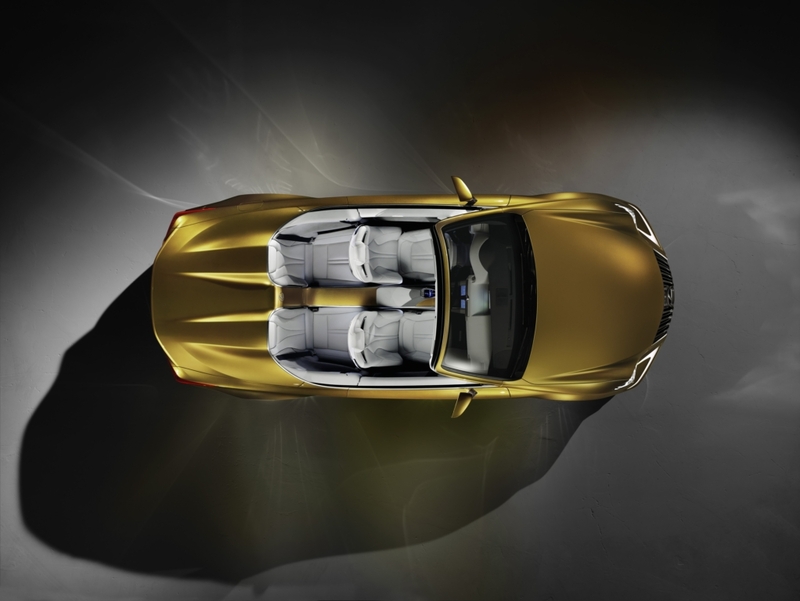 The LF-C2 is also a luxury Grand Touring concept inspired by the brand’s passion for driving.